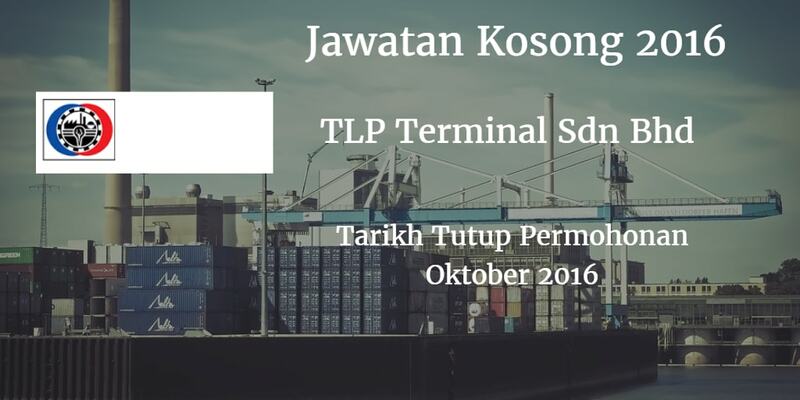 TLP Terminal Sdn Bhd, Johor membuka peluang pekerjaan terkini bulan September ,ini. 0 Minimum SPM or equivalent. 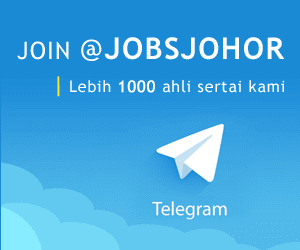 0 Minimum 2 year(s) of working experiences in preparing employees compensation and benefit. 0 Knowledge in statutory regulations eg: epf. socso and income tax. 0 Maintains payroll information by collecting, calculating and entering data. 0 Prepares reports by compiling summaries of earnings. taxes. deductions. and leaves. 0 Resolves payroll discrepancies by collecting and analyzing information. o Maintains payroll operations by following policies and procedures: reporting on the eeded changes. 0 Maintain employee confidence and protects payroll operations by keeping information confidential. 0 Ability in demonstrate the personnel attributes - honest and trustworthy.